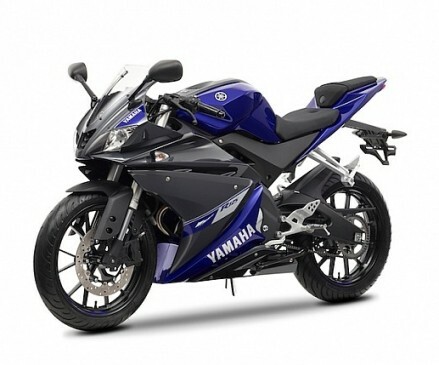 Yamaha recently announced the renewal of its 125 sports, The YZF 125R. Sharper bodywork, suspension changes, new equipment and a redesigned injection system make this 125 more efficient and sporty bike. 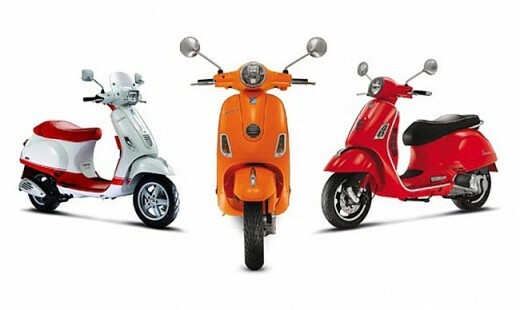 They were the first exit to market with a 125 of 15 hp with next-generation 4T engine and truly sporting pretensions. And at the European level, it was fulfilled that “the one who first gives twice” because it is one of the 125 best sold in Europe. 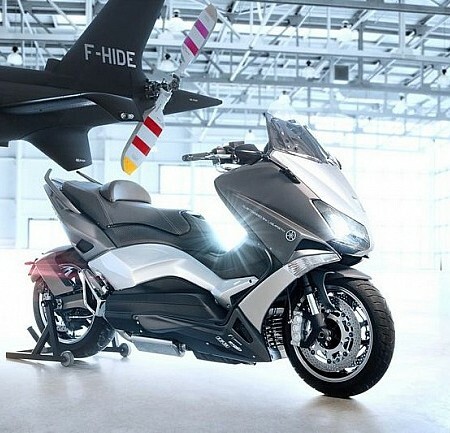 But after a few years without change except in its colors and although the YZF 125R has resisted the introduction of competition, Yamaha has decided it was time to make changes in the “little sister” of the SuperSport range. And how could it be otherwise, determined changes make the 2014 YZF-R125 a most sport bike, reinforcing its “RR” image with a sharper fairing, tweaking suspension to improve its performance and dynamic at the same time, a motorcycle more efficient with redesigned new injection system, new dashboard with more information, a new exhaust muffler and other minor changes scattered throughout the bike. The new suspensions are certainly more important change: a new inverted fork with radial-mount caliper finally arrives. 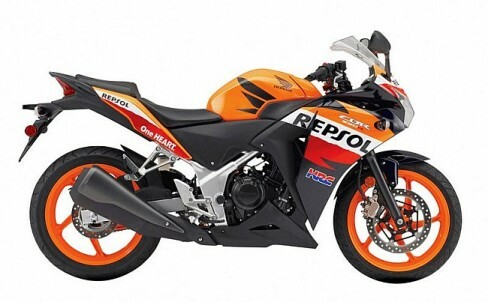 With more stiffness in the front and new brakes, the bike will be a 2014 YZF125R with a firmer front axle behavior. Behind the rods have been redesigned, looking for more comfort for rider and passenger. A new fairing, sharper and with air intake between the headlights, you want to look more even than the R6. The front fender is also a new invoice, to engage a new fork and it has been finished in similar carbon. At the rear, a new license plate holder and new ways to taillight. In the engine, the new injection is 11% more efficient. Keeping the quick response and engine performance, Yamaha has improved the system and the YZFR125 thus improving their autonomy considerably. Finally a new box arrive complete information to the pilot. 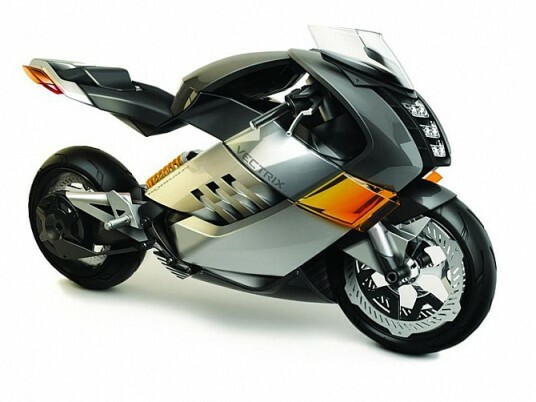 It is divided into three main parts: a central section includes a digital speedometer and tachometer. The left bar has multifunction display engine temperature, and maximum speed, fuel consumption data and average speed. And in the right display instrumentation includes clock, fuel level indicator/reserve and distance traveled. Available now in stores, matte gray, red and the classic “Race Blu” colors brand. New taillight design with light guide.